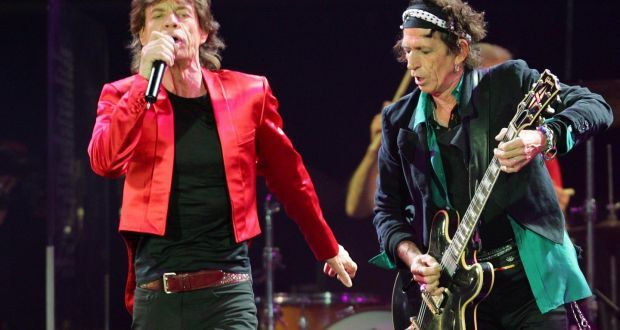 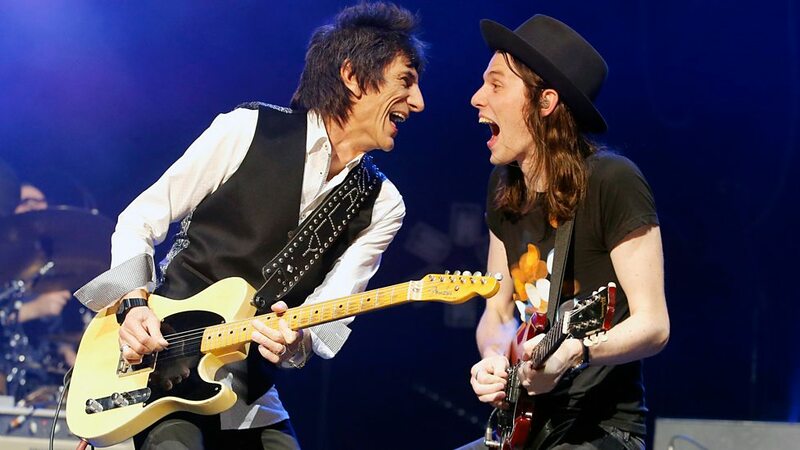 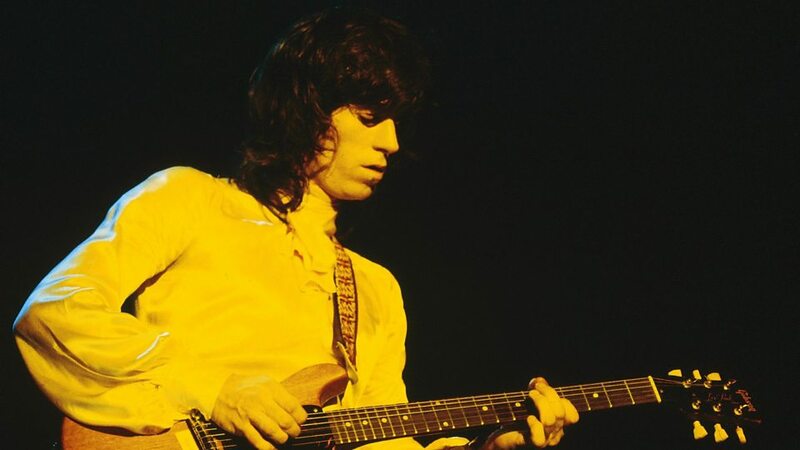 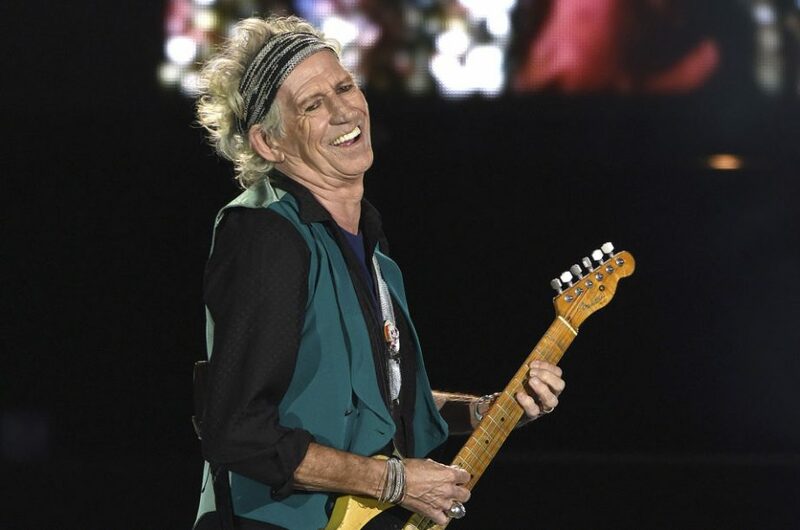 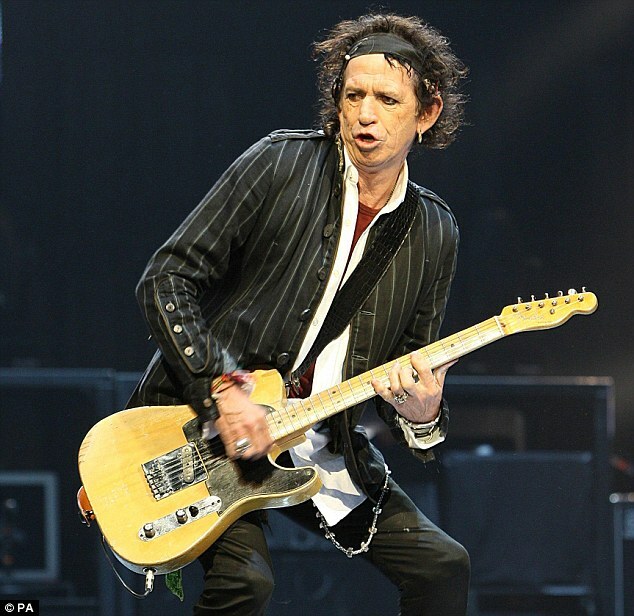 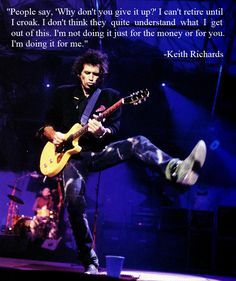 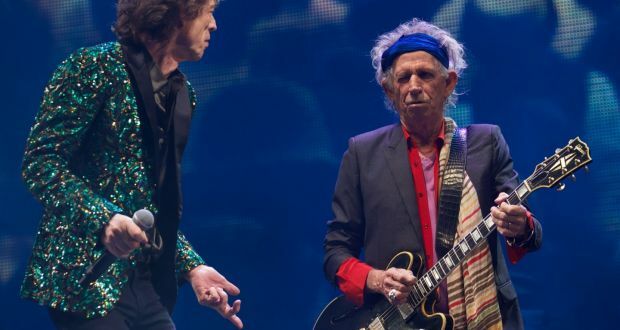 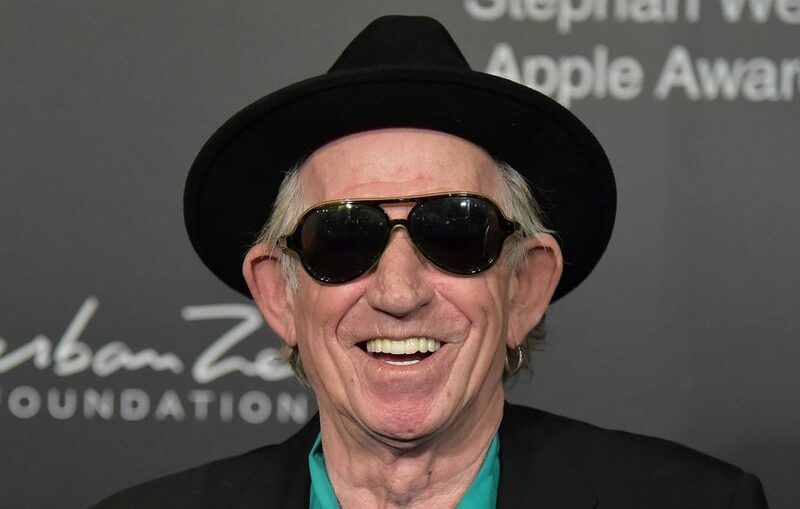 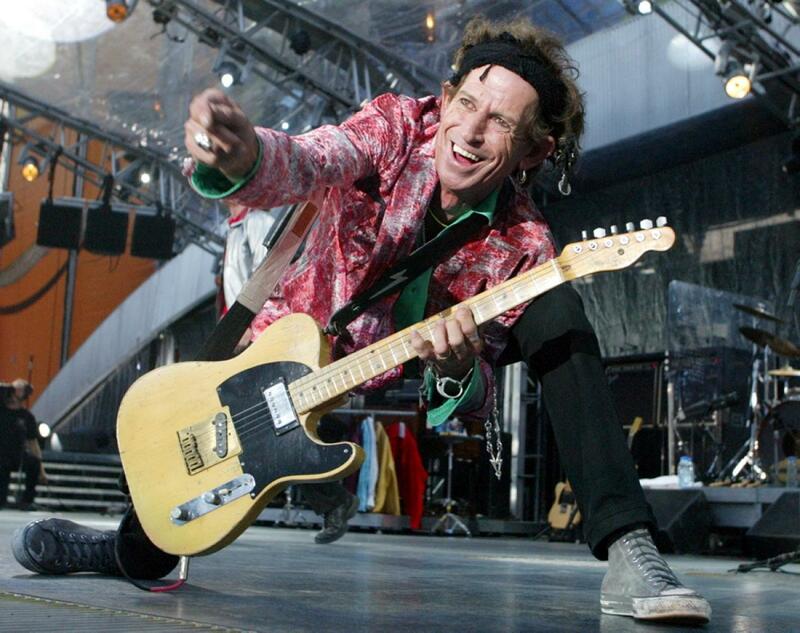 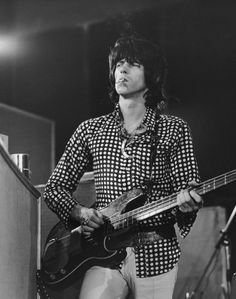 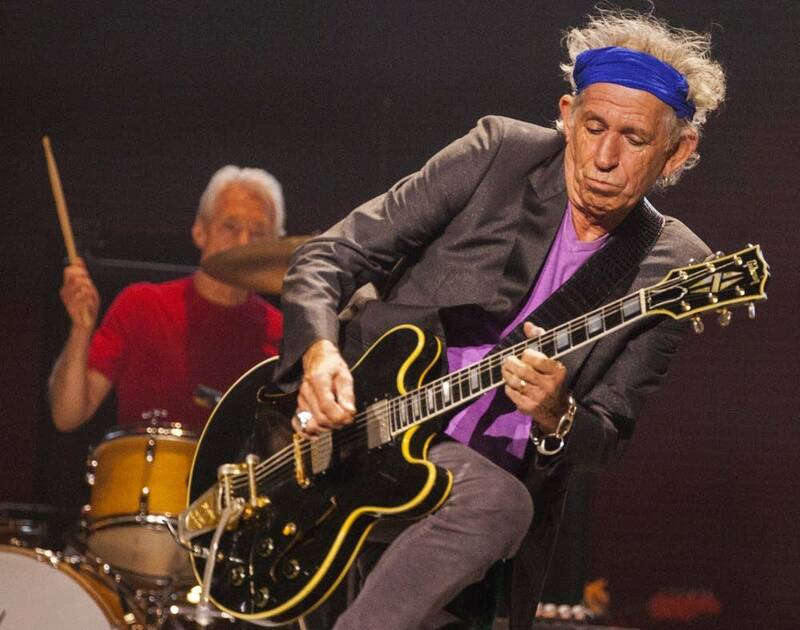 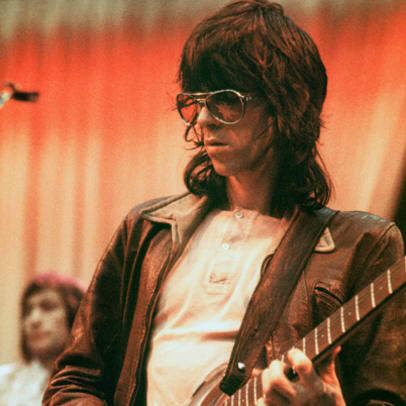 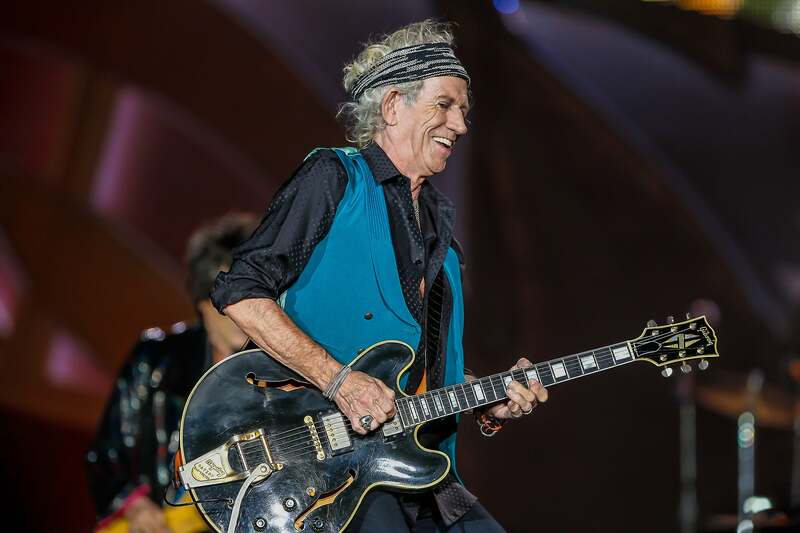 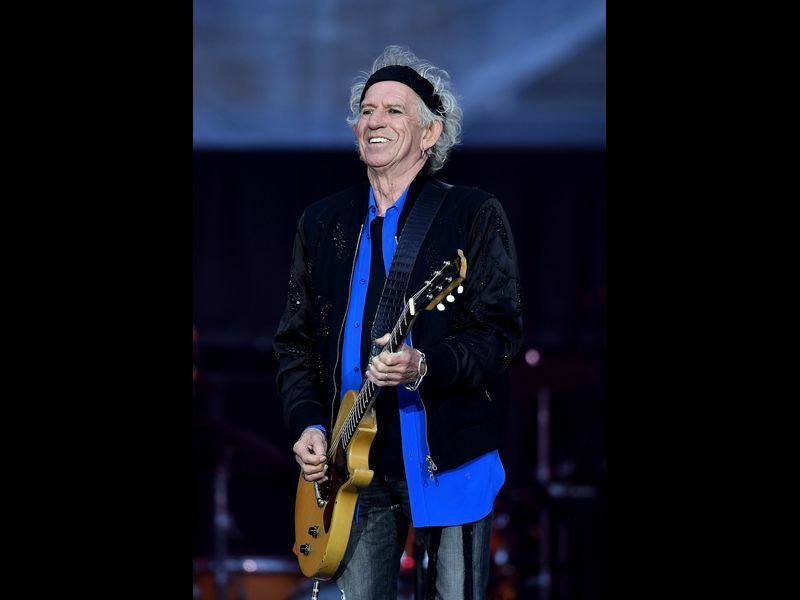 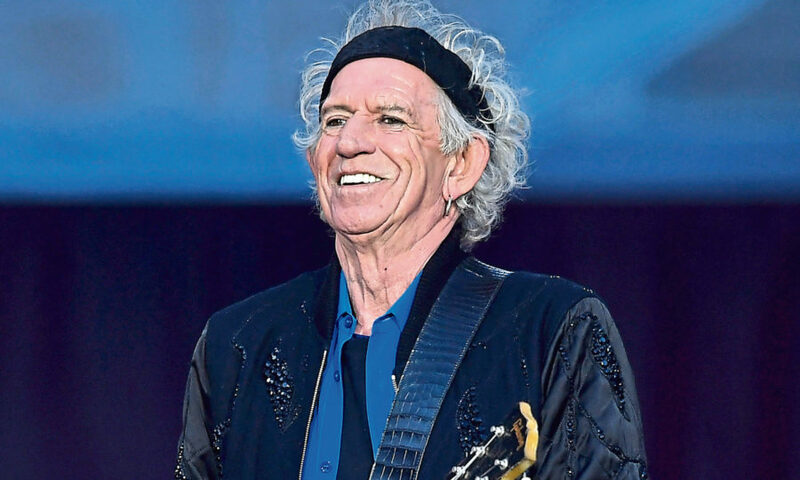 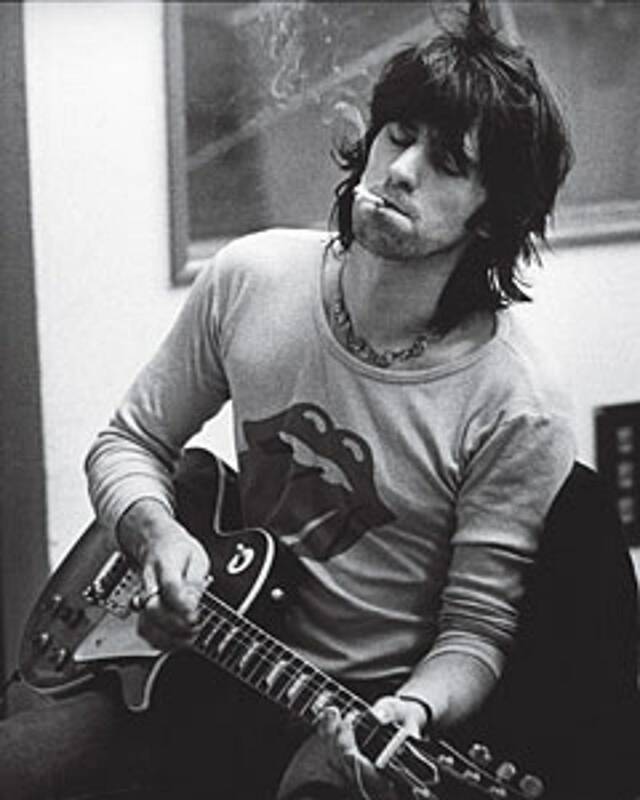 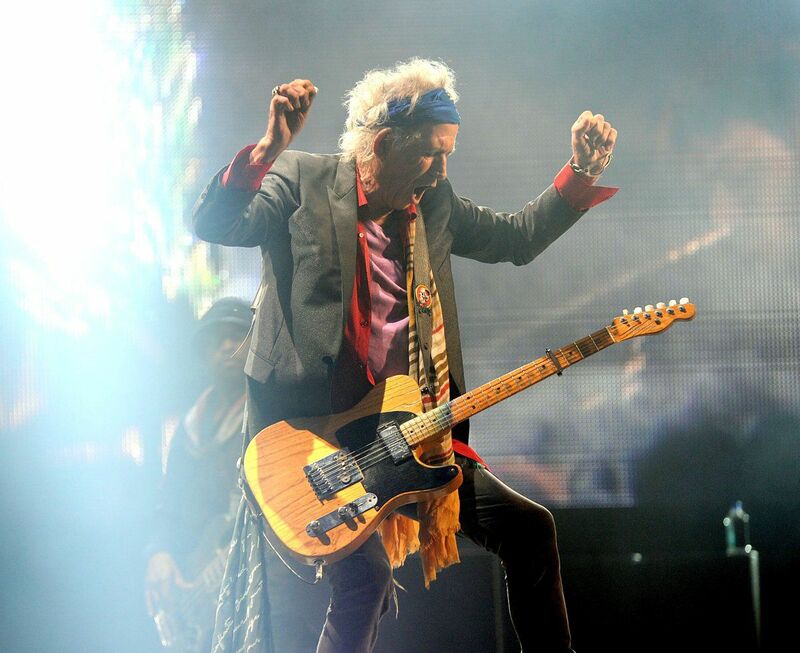 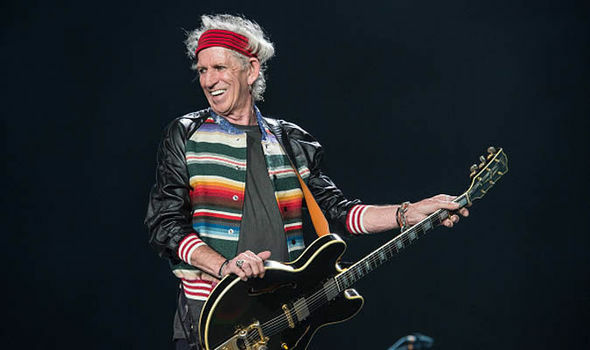 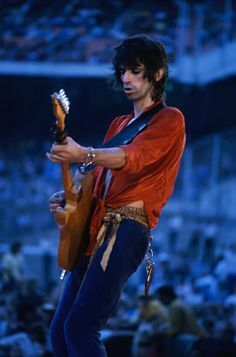 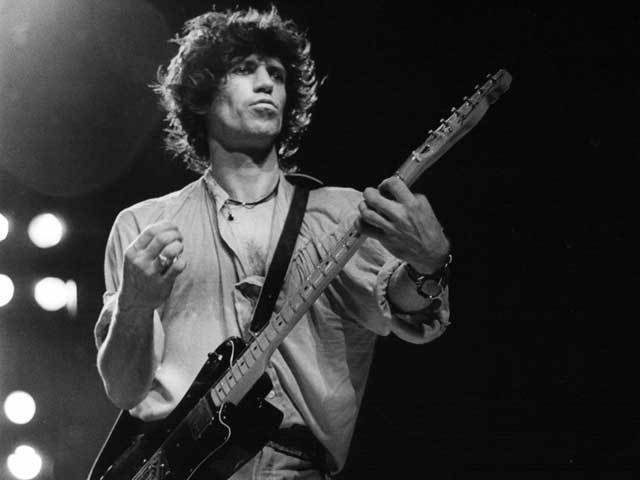 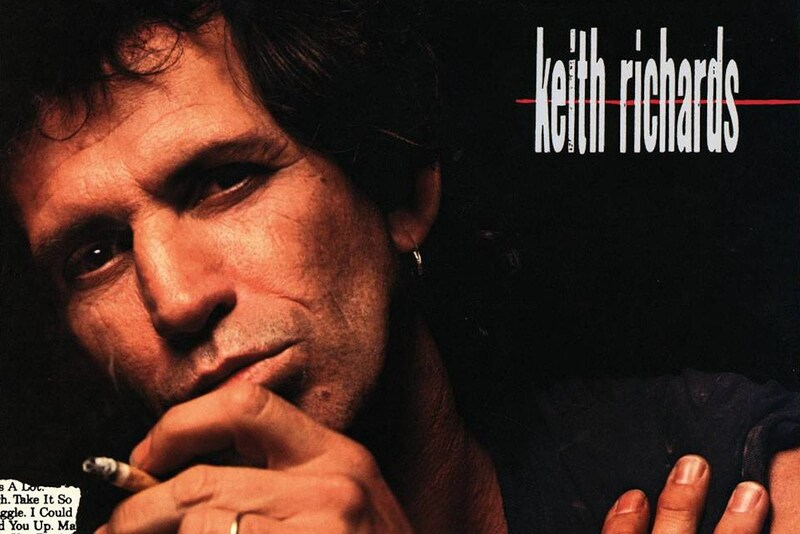 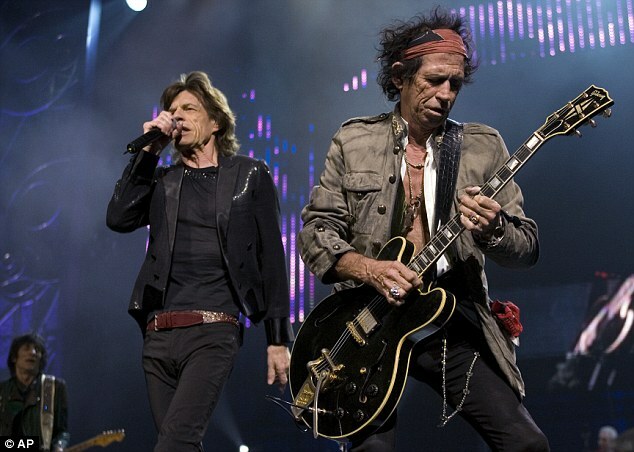 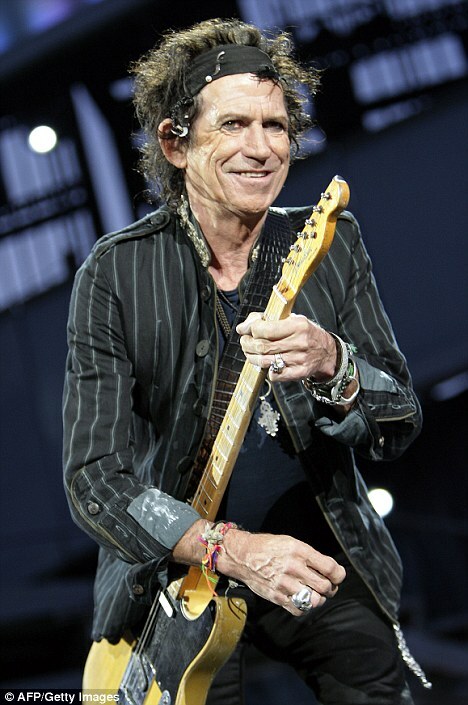 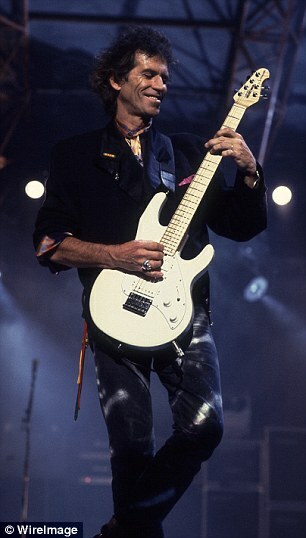 Without Keith's rhythm guitar, there wouldn't BE a Rolling Stones. 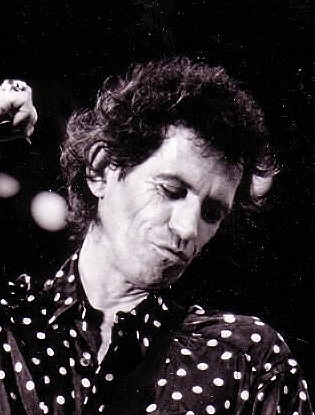 Keith IS the Stones. 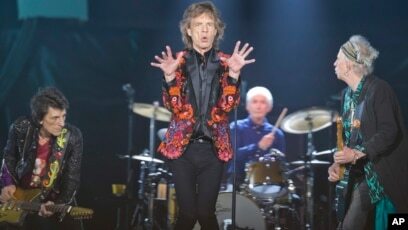 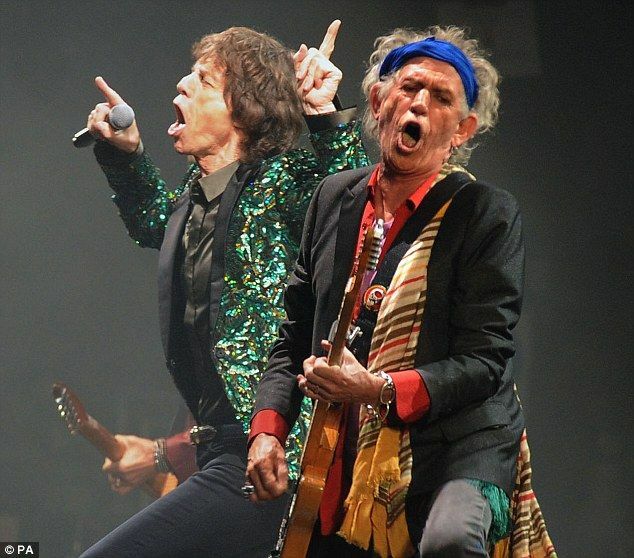 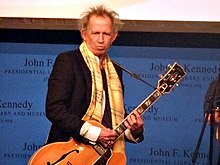 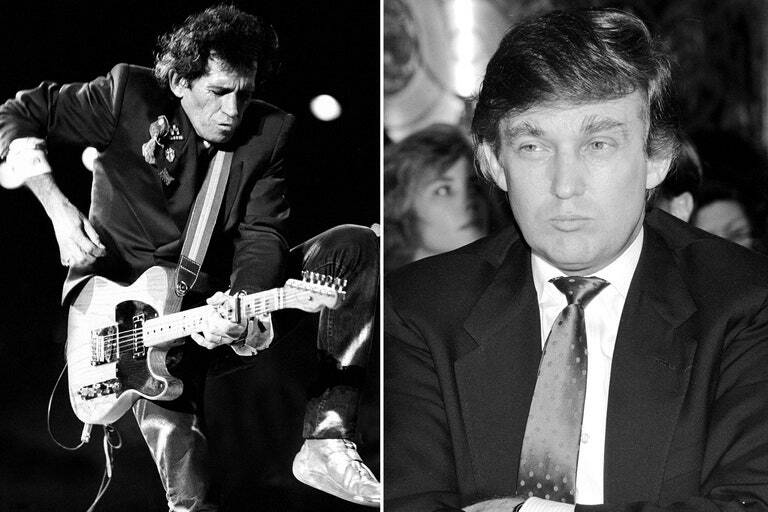 He's got all those riffs and that sound which IS the Rolling Stones. 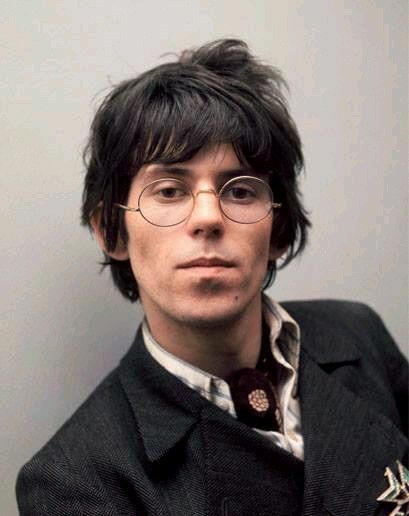 The Swinging Sixties — Keith Richards?? 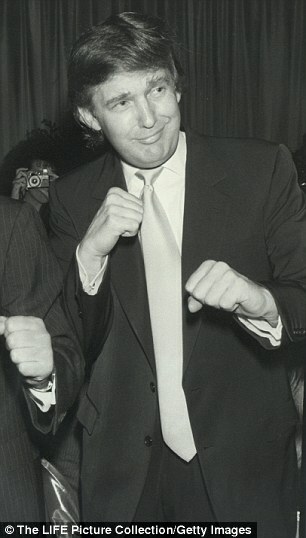 I can't believe that's him! 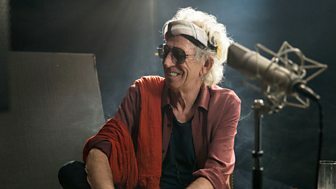 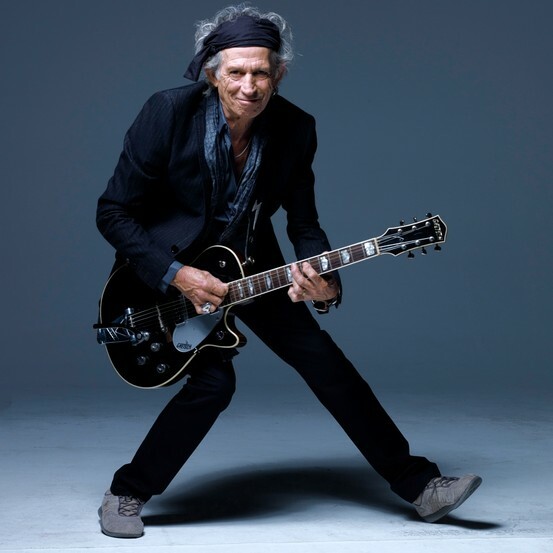 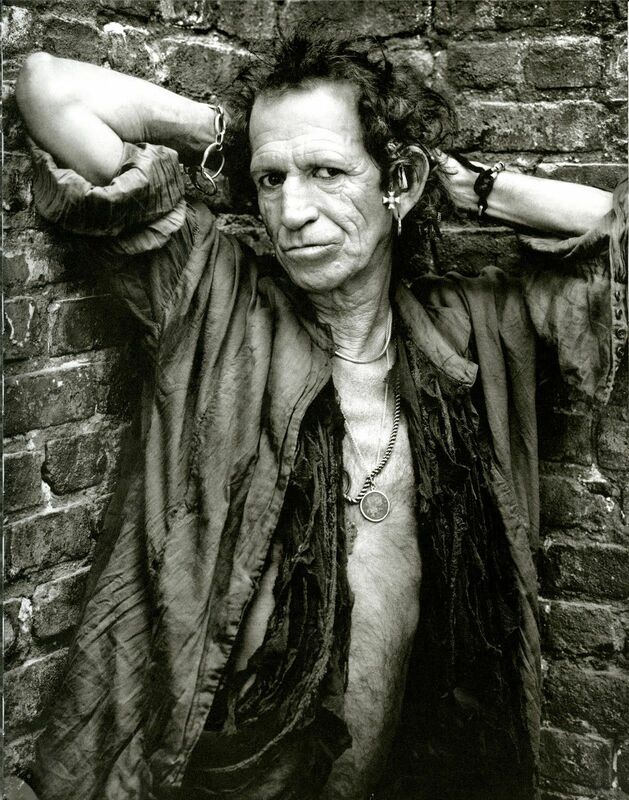 Keith Richards, photographed by Peter Lindbergh. 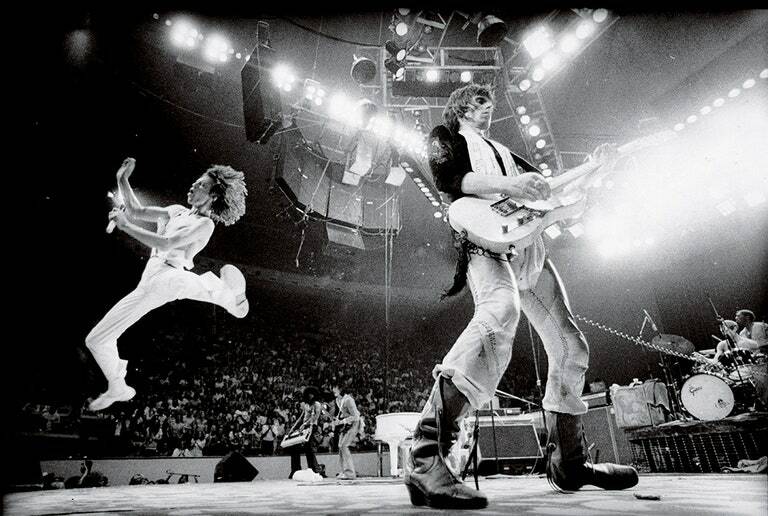 Jagger and Richards, photographed by Annie Leibovitz during a concert in Philadelphia, 1975. 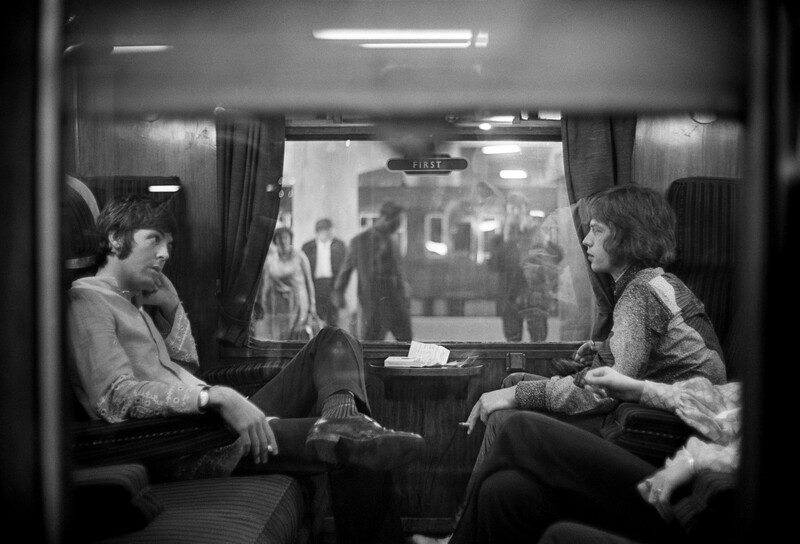 The Rolling Stones with Dean Martin on Hollywood Palace June 3rd, 1964. 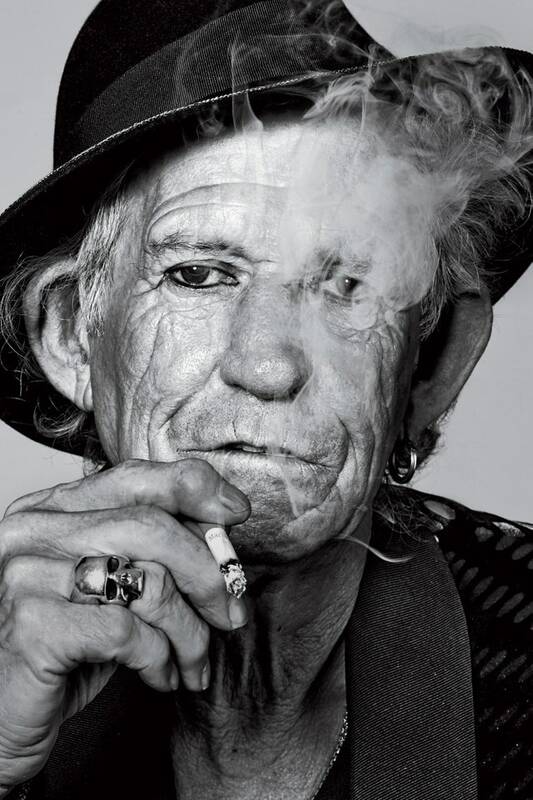 Mick Jagger on the cover of LIFE. 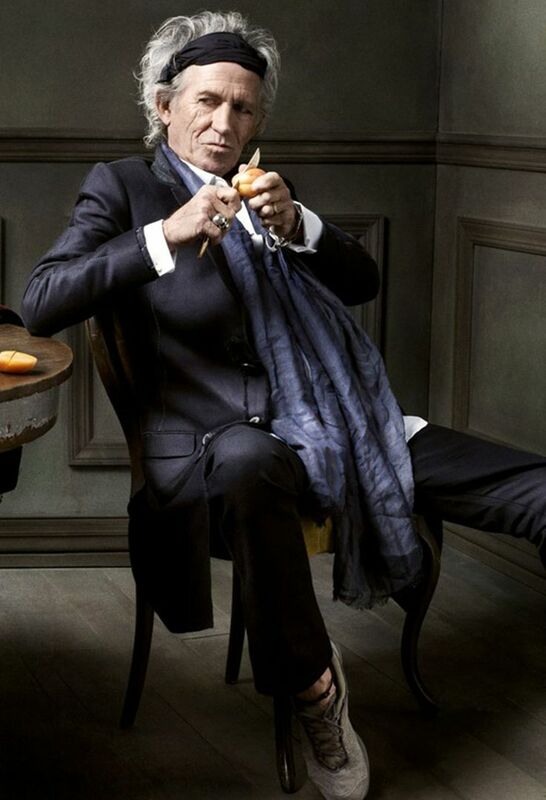 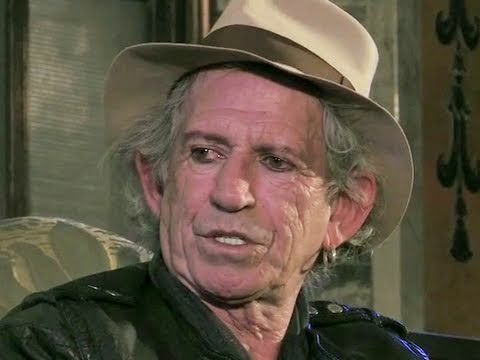 Keith Richards with X-pensive Winos. 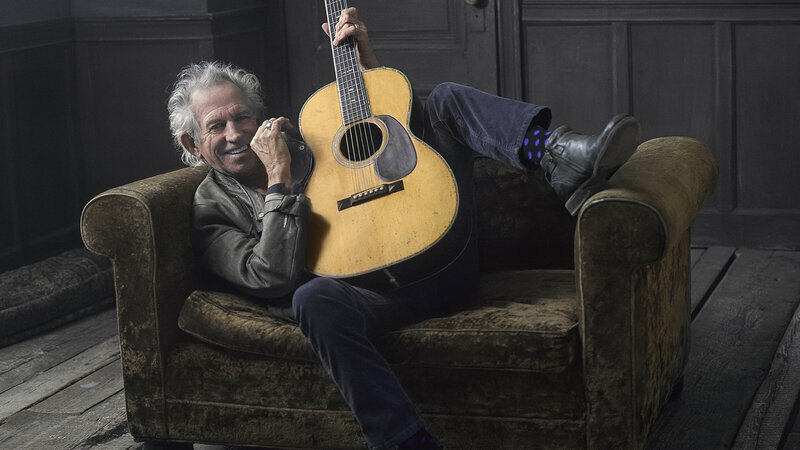 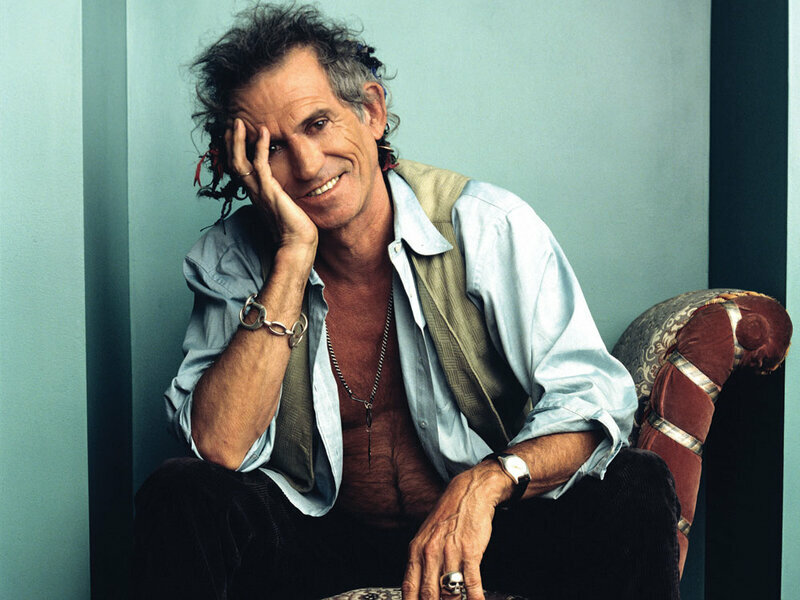 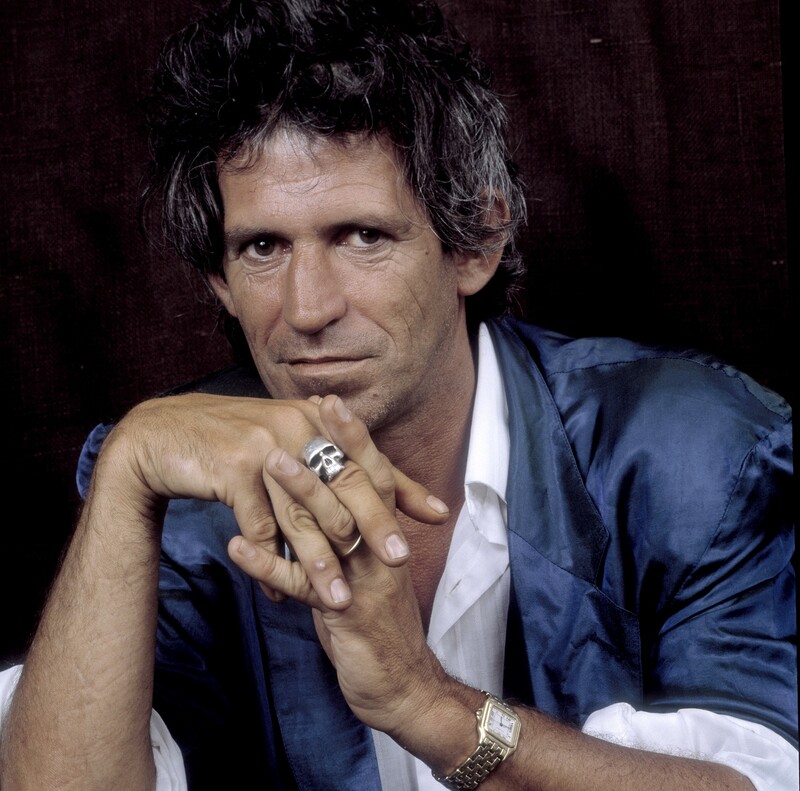 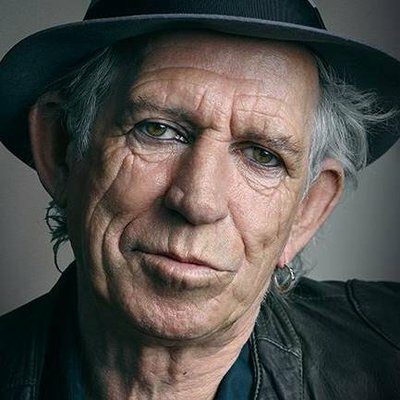 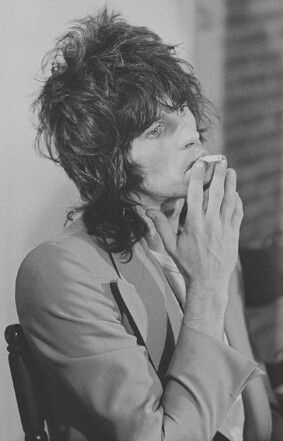 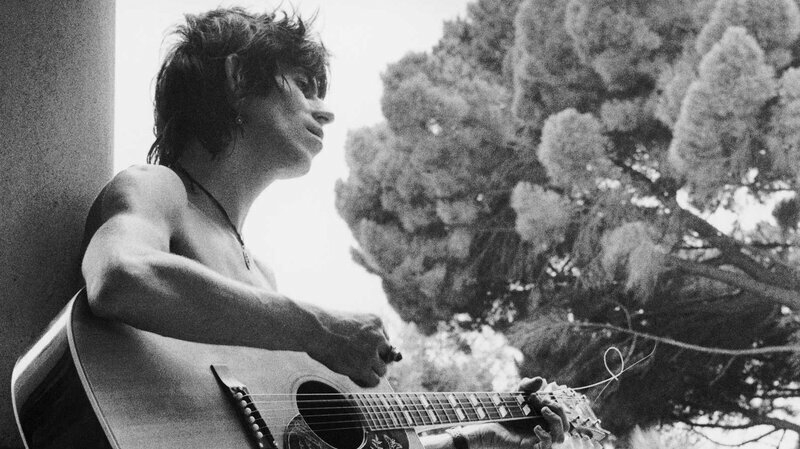 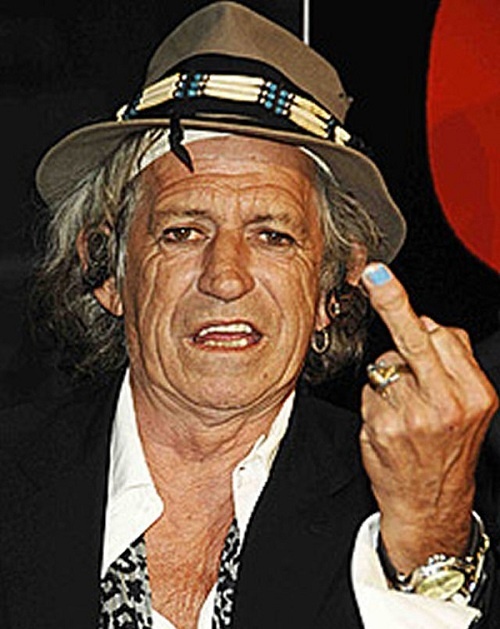 Keith Richards, THE Rolling Stone. 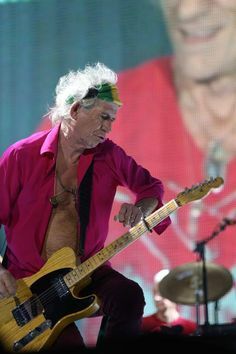 One day he's gonna be gone, and there ain't another one coming down the pike.